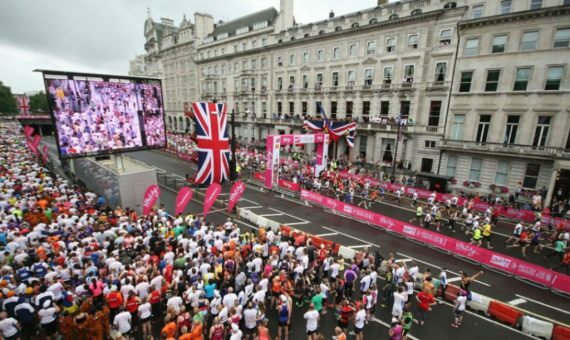 One of the best 10km road races on the running calendar for this year, soak up the iconic sights of London as you run past some of the biggest landmarks the countries capital has to offer! What better way to challenge yourself or your colleagues? A map for the iconic route this run takes in will be available soon. To register your interest in this event, please fill in your details below and one of our team will be in touch.